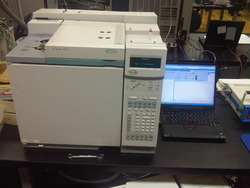 Pioneers in the industry, we offer glass equipment, gas chromatography machine and ms tray dryer from India. 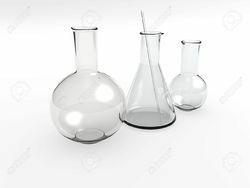 We are engaged in supplying superior quality of Glass equipment that are designed as per the specification of the clients. We are engaged in supplying superior quality of Gas Chromatography Machine that are designed as per the specification of the clients. 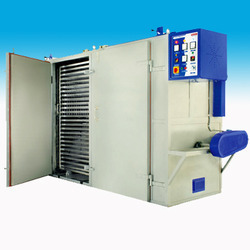 We are engaged in supplying superior quality of MS Tray Dryer that are designed as per the specification of the clients.